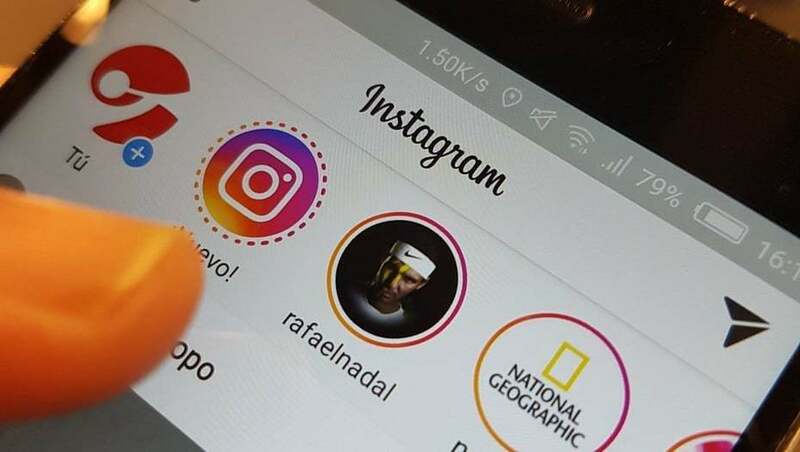 Instagram is a global social media platform that is universal and connects people from all culture. It is a central place where one can express themselves, tell a story, launch a campaign and among the most important develop and grow their business. 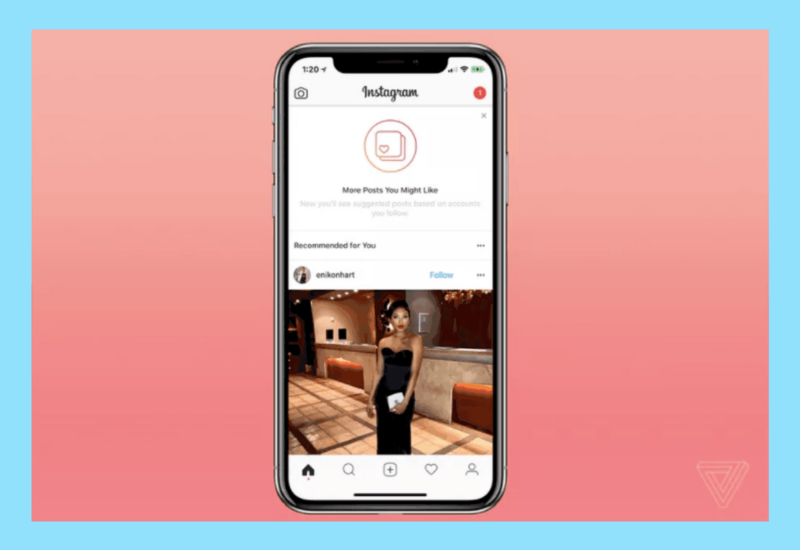 Instagram is a social platform that allows you to share your message in a picture or video format and have your followers like or comment and create that level of interaction that is ever so important. As a subsidiary of Facebook, whatever you post has the potential to be spread to a wider audience, so if you need a large viewership, then this the platform to be on. Having followers on Instagram is the essential focus for business owners because the more they have, the more people will know who their are. It can be seen as a struggle on a daily basis to keep your follower base going because without the right techniques and strategies, you can lose them. Without the right strategies you risk your level of engagement dropping and of course for anyone, that can be really frustrating. You may have the perception that you are doing everything the right way when in fact, you may be overlooking the most important techniques. Many businesses turn to “fake” followers gained through third-party apps that they sometimes pay huge sums for. But is it really worth it? We have always heard that anything that is fake, always end up leaving bad results for those who were engaged in it. Many businesses and individuals especially on the popular social media platforms use them because they need to portray an image and in return strike the attention of many other viewers on the platform. As a business owner, you are seeking to gain leads that will lead to sales conversion, right? How will you effectively sell your business to a fake follower? You can’t convince your audience through your campaign because, hey, they are “fake”. Having organic followers for your Instagram account is the best thing you could have. It represents a real audience and whatever you put forward, will reach and connect to people who can, in turn, provide real-time conversions, sales and/or profit. 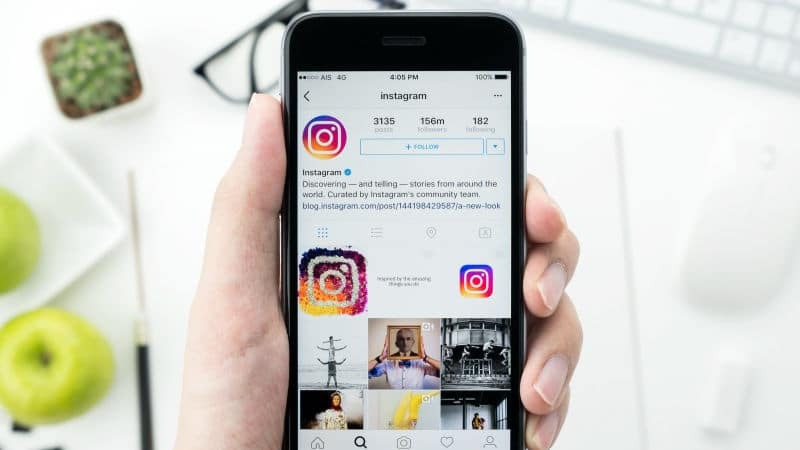 While you are trying grow your Instagram follower base, one must ensure their business campaign is designed to reach their target audience. Once you get the message across to your target audience, you will know and can expect better results and a possibly higher conversion rate. If you are only advertising to people who really don’t have a need or interest in your business, they will only stick around for a while then eventually leave. — You can get a demographic review of where your interested followers are including sourcing information about their age, gender, and location (without invading in their privacy of course). You can also get more in-depth statistics of the time most of your followers are online and their language preference. With this information, you can start to create your various campaigns centered on these factors. — Check your competitors’ accounts and see what they do to strike the interest of similar target audience and keep them supporting. You don’t necessarily copy their every move but pulling motivation also helps. What is their tone in sending their message across? Is yours just as effective? 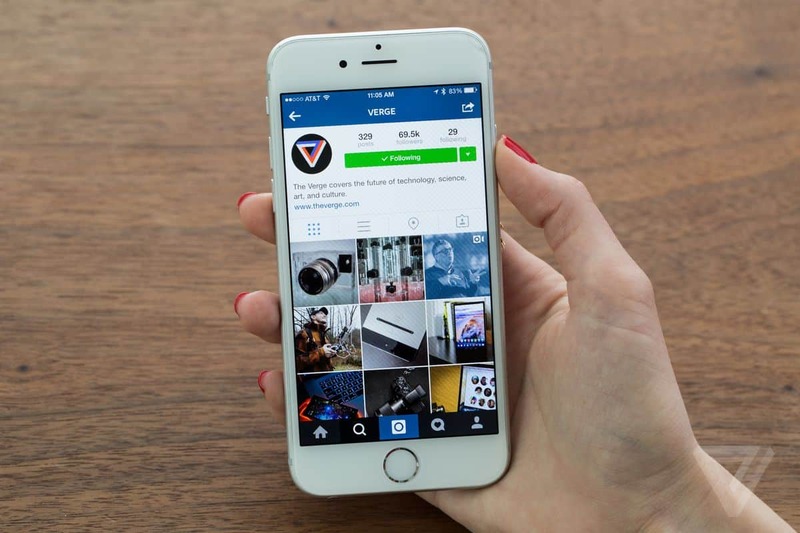 — Talk to your target audience and grow Instagram Followers. What better way to know what they want than getting the details directly from them? You can have a poll, conversation/discussion session and ask them how they prefer their content presented and in what format; also, would they love to see that you are not doing. After getting a clear idea of who your target audience is, your next step is to plan effectively to address the needs of your followers. You will know what your competitors are basically up to and you can make the relevant changes to the way you operate your account. Planning and executing an organized campaign will tell your audience that you have put thought into getting the message outright and have achievable goals. Ensure your brand does not “oversell” itself as this may show as forcing something onto your audience which they can find offensive. Plan in advance and you can also have a “mock test” to see the potential of the results it will garner and know what technique you need to keep or get rid of. Posting random stuff will only work for a “day out of each month” while a well-planned and organized post will last through the whole month. Though you are seeking engagement on your post, showing the communication and interaction on other similar accounts as yours will impress your existing and potential followers. When they come across your account and take a visit, seeing it is similar business, who knows if your service offers are not better than the business they are currently with. No, you are not stealing a competitor’s follower and/or client but more of the client seeking a much better and efficient service. It is always a good start when you support as you will, in turn, receive support for your account. Also, many of the “competitors” are helpful as they will encourage their followers too to support you. But how? No two business offers the same exact service so continue to perfect your skill sets because what on business may not offer the next business will. Hashtags play an integral role where social media is concerned and the more you use them, the more you will appear in search bars. Using relevant hashtags associated with your business will allow you to appear in search when potential followers use the platform and search. #Haircare #Beauty #Hair #BeautyProducts or similar. You can make good use of the opportunity on other marketing platforms such as Twitter, Tumblr, Linkedin, Pinterest, Your Blog, as well as other sharing networks. Whether you believe it or not, word-of-mouth also plays an integral role because these platforms are made for your audience to share their opinions so be sure to provide quality customer service. Your business is not limited so an offline conversation could be a good channel for you as well. Don’t be stingy because even though you have the follower base, they may be complaining of you never having a little giveaway. Everyone online loves the word “giveaway” or “competition” because they know they can win something and will initially participate. Also, they will spread the word to their friends who will also participate and make the experience much more fun. But you may believe they will only stick around for the prize. Yes, you will have a few who come on board for only that purpose but as you keep the interest up, they will be encouraged to stay. For example, you operate a phone and recharge business, having a nice phone or credit giveaway every now and again will be good for business and also keep your followers intact. Partnering with large accounts is not such a bad idea as they have the already established know-how to reach a large target group. 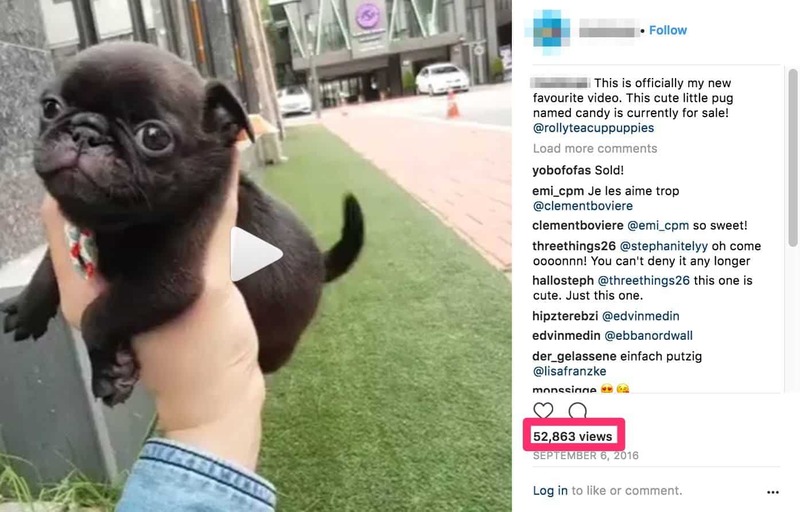 There are accounts on Instagram that publish or advertise your content at a small cost and should be a good thing for you. They will take your content, help you to organize it and post it through their channel to reach a larger audience for you. This has proven to be a successful technique used by many persons who now boasts lots of organic followers. Do your research and see which large companies offer services such as these. They most times have contact information in their bios such as email addresses, telephone number or other social media account contact. 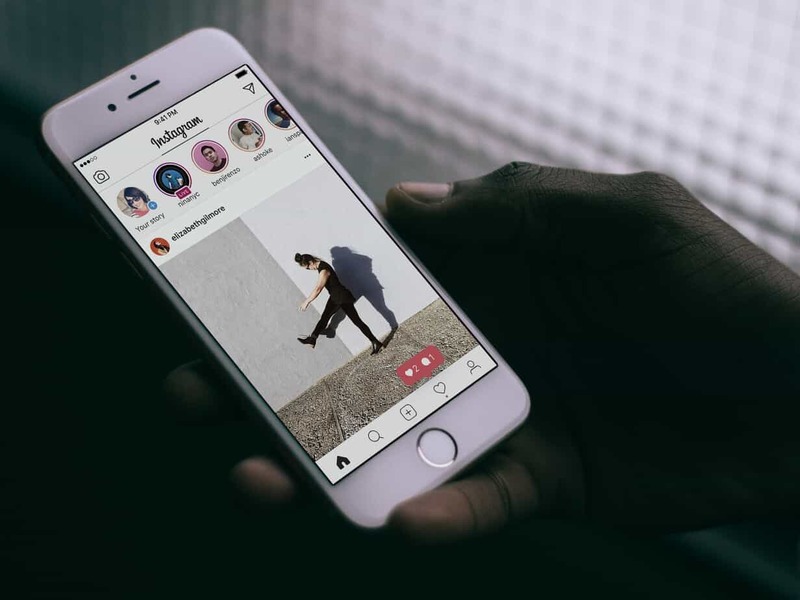 There are many features that Instagram boasts that could help you to get your content on the platform while striking interest from the general and/or target audience. One such feature is the “new stories” option. You can send a fresh message to your audience and the general audience through this feature in an effective yet organized format. 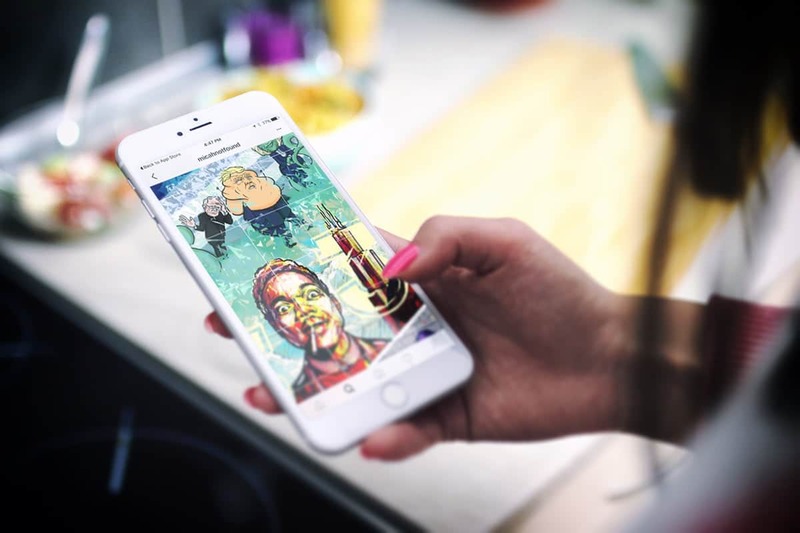 You can use the stories feature to broadcast the unedited fun side of you and your business. Let your followers see you know how to have fun while “letting down your hair” on things they too find interesting and funny. These actions will spark positive interaction from your followers and they will also help to share and spread the word. No, we don’t mean software manufactured followers that are, yes, fake. When we tell you to buy followers, we mean researching your target audience and offer them an incentive to come on board. Many of the businesses you see with a large follower base have purchased their followers legitimately. They utilize the strategy and with the many successes they have reaped, other business has tried and is still being utilized as an effective strategy today. 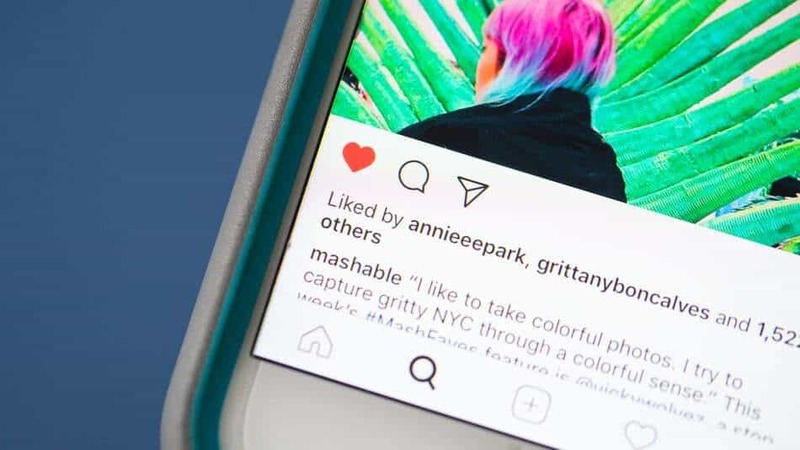 Social media users especially Instagram likes when they are following a page or person that interacts with their followers. If all you do is make a post and don’t respond to comments from your followers, they will get bored and eventually leave. Socializing is critical to getting and keeping your followers on the platform (it is called social media for that reason). When followers realize you are responding to their comments especially personalizing the response (tagging them, mentioning their ideas, etc. ), they will feel like you care about them and not just the fact that they are there. Yes, it will take time because if you have a large followers base, responding (not generic), will take some time. You can always seek the services of a social media account manager or a team of social media specialist to operate and/or manage your account. Most times you attract customers with this practice because your competitor’s may not being doing it. 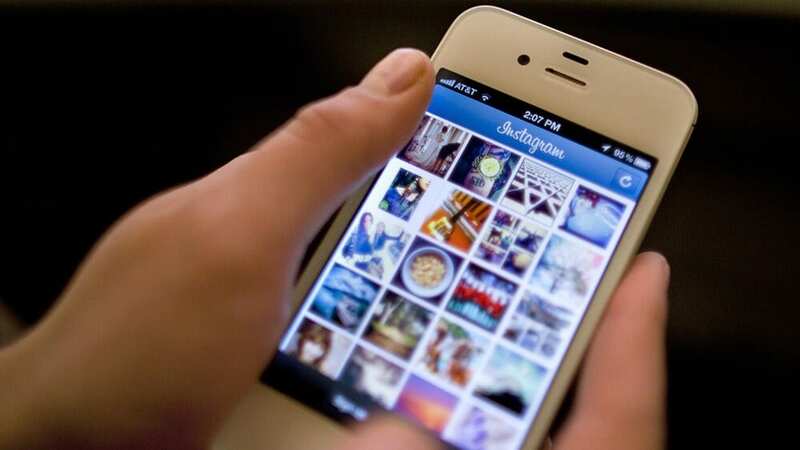 Instagram is one of the most trending platforms in today’s world of social media. They have so many features and more that will help to boost your account’s presence and also advertise your brand effectively. When you do it right the first time, though it may take you a little time (not too long), it will reap more benefits for you in the long run. It is 100% better and more efficient to invest in gaining organic followers than buying fake followers all for a show. Fake followers cannot provide conversion for you in the long run.